Allen received his B.S. degree in business administration and accounting from Troy State University. During his professional career Allen has worked with local accounting firms and the state of Alabama as a governmental auditor. 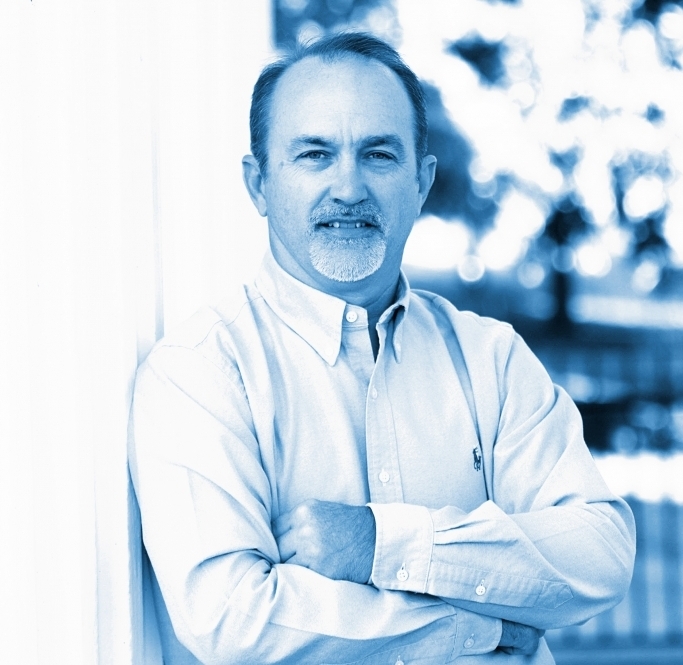 Allen has over 25 years of experience and is a member of Warren Sasser & Associates, LLC. He currently manages our Opp office. He is a member of the American Institute of CPAs and the Alabama Society of CPAs. Allen and his wife, Sharon, have two children, Blake and Emily and one granddaughter, Blakely. 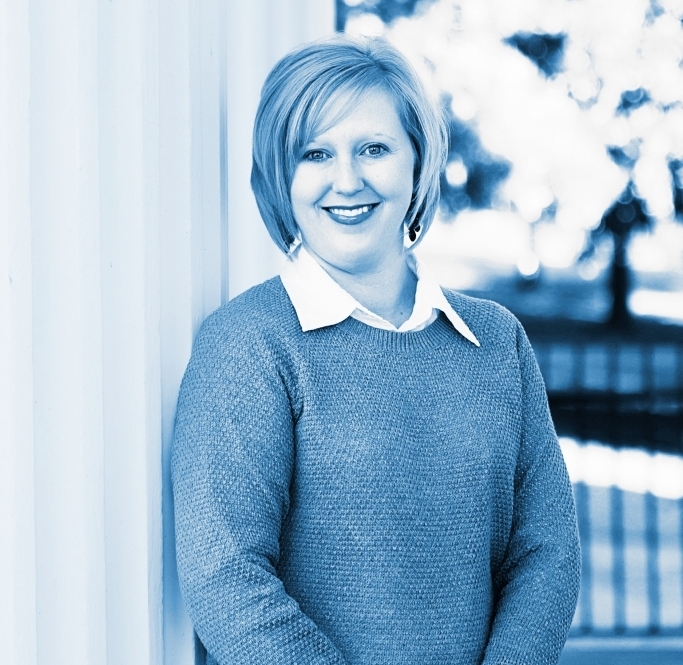 Kyshia holds a BSBA in Accountancy from Troy University. She joined our team in November of 1998. Kyshia and her husband, Derek, have two children, Landry and Leyton. Kyshia is an active member of her church and enjoys sports with her family. Ronda welcomes you to our Opp office. She has an AA from Cobb School of Nursing and spent 15 years as a manager in corporate security. 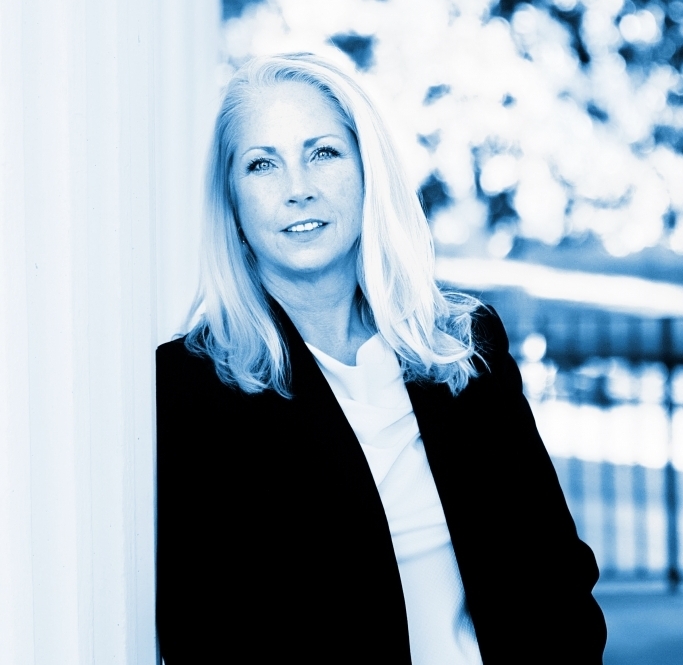 Ronda joined our team in 2006 and played an integral role in establishing the DeFuniak Springs office prior to transferring to our Opp office. Ronda is a wife, mother, and grandmother. She is also an active member of her church.